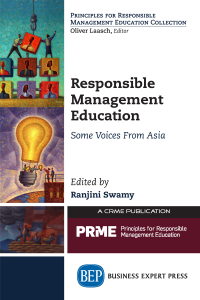 What does it mean to &apos;educate for responsibility&apos;? 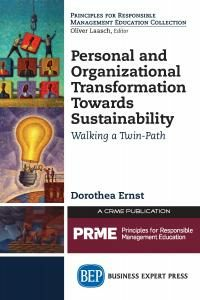 The author of this book will teach you about the new way of engaging young people with the challenge of changing their world for the better. 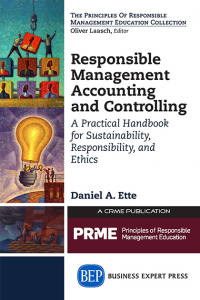 Designed for application in any educational context dealing with ethics, responsibility, or human development, this book explains in detail how to facilitate anyone&apos;s ability to think and act in more fully responsible ways. In contrast to the predominant model of teaching, which is almost exclusively an intellectual education about responsibility, educating for responsibility integrates emotion, insight, observation, and action so anyone can learn the true dynamics of exercising this resilient capacity. 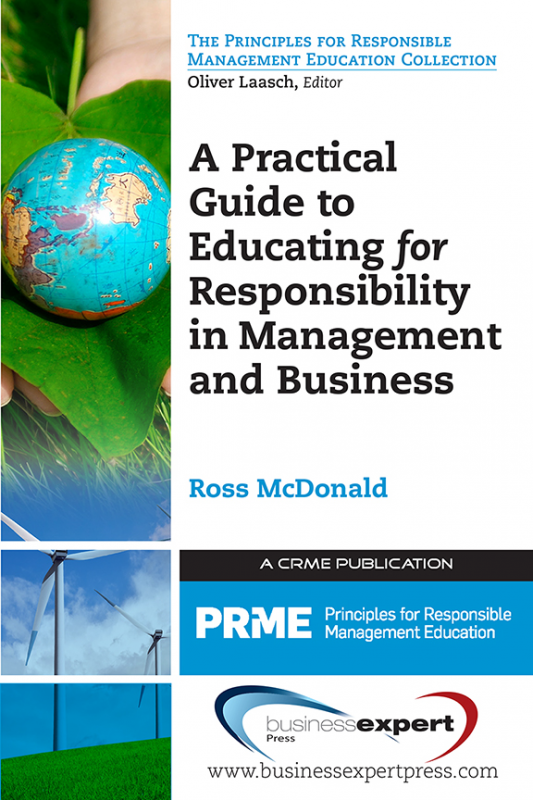 Inside, educating for responsibility is explained and a template offered for a creative way of teaching that has proven to be extremely effective in practice. 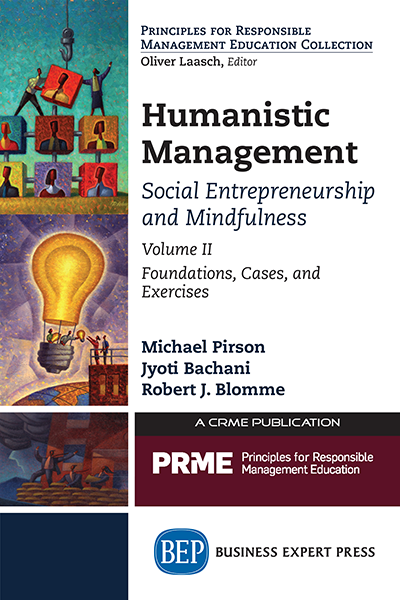 Written particularly for those offering courses or training in social responsibility, sustainability, or business ethics, it offers a new way of thinking about how we might better serve the interests of a generation of young people entering a rapidly changing, and by all accounts, rapidly destabilizing world.